Home Blog How Often Should I Test My One-Rep Max? How Often Should I Test My One-Rep Max? This time of year, many people new to fitness will begin flocking to the gyms, intent on starting their fitness journey. But for some of you, the new year isn’t as symbolic. You know what works and you have a set routine you’ve stuck to for years. Yet, even if you don’t make a big deal out of it, there is likely a goal you’re working towards – your one-rep max (1RM). 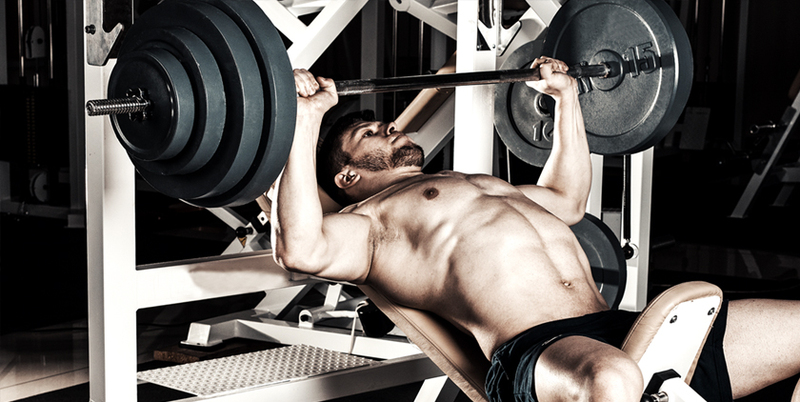 This is the maximum amount of weight you can lift for one rep on a certain exercise. Well, the truth is, you don’t need to test your 1RM very often. In fact, they don’t really contribute to your strength. It’s probably more beneficial to your ego than anything, and something you’re likely to attempt on day you’re feeling really good. Who could blame you? It’s rewarding to test your 1RM and see the progress you’re making. However, this testing truly isn’t beneficial to your training. It does not increase muscle mass, strength or joint/tendon thickness like higher volume training does. Instead, it’s more of a test on your central nervous system. Now, this isn’t to say that heavy singles can’t be a useful training tool, especially for newer athletes. Start by getting in lots of volume on a lift, then add a little weight for 4-5 singles. You are not trying to reach your max, but rather get a feel for some heavier weights and build some confidence under load. The more comfortable you are with the lift itself, the more likely you are to maintain the proper technique when you do reach a true 1RM. Intermediate lifters will benefit more from multiple rep maxes, rather than a monthly or bi-weekly 1RM. Intermediate lifters can be classified by those competing or preparing to compete. A powerlifter, for example, could actually use a competition to work up to a 1RM. Even then, on the day of the competition, the max is usually achieved on the second or third attempt. So essentially, heavy doubles or a 3RM will be more beneficial during training. This helps the athlete establish muscle memory with the movements and gain experience. In conclusion, testing your 1RM is more beneficial to your ego than your training. If your goal is to build strength in the new year, focus more on high volume sets and perfecting your form.